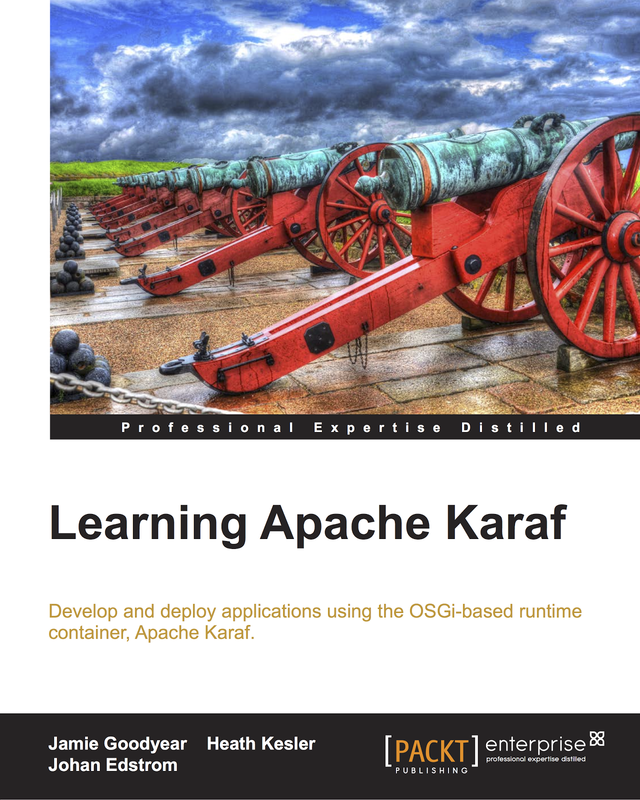 During OpenDaylight Summit 2015 I was given the opportunity to talk about Apache Karaf's road map, and Karaf's new subproject Apache Karaf Decanter. Decanter is a complete monitoring and alerting solution for Apache Karaf. 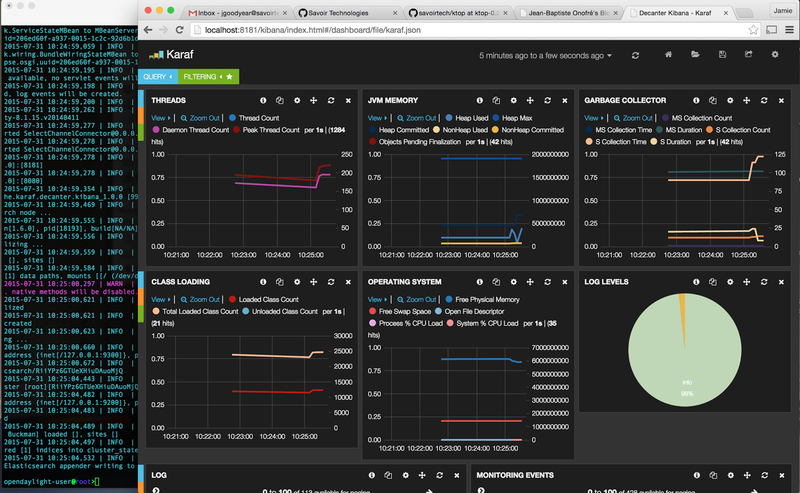 It provides a web based collection of dash boards, which contain nicely graphed metrics from your applications' runtime, and lets you explore logged events. Decanter provides a Service Level Agreement layer, which allows you to check values of harvested data and send alerts when data in not in the expected state. 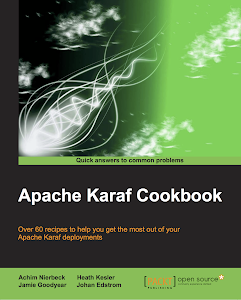 User and Developer guides are available from Karaf's website. Perhaps the most exciting news for OpenDaylight users is that the core Decanter framework works on Lithium! 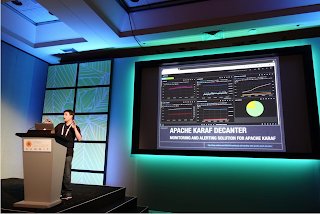 All the OpenDaylight community needs to do now is develop the various collectors, dispatchers, appenders, and alters to make OpenDaylight based services appear in one of Decanter's dashboards. 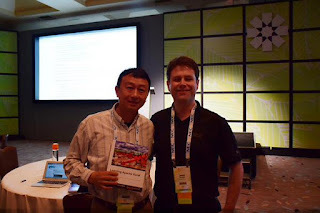 I recently attended OpenDaylight Summit 2015 in Santa Clara, California - a community gathering of the developers, and users of OpenDaylight SDN Platform. 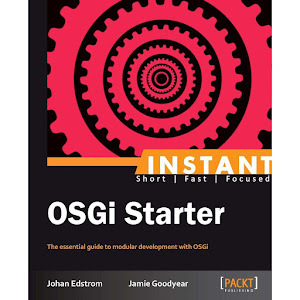 The energy and enthusiasm of the crowd for building this new open source community was invigorating. I met many of the people behind the IRC nicknames I've come to know over the last year & half of working with the community. 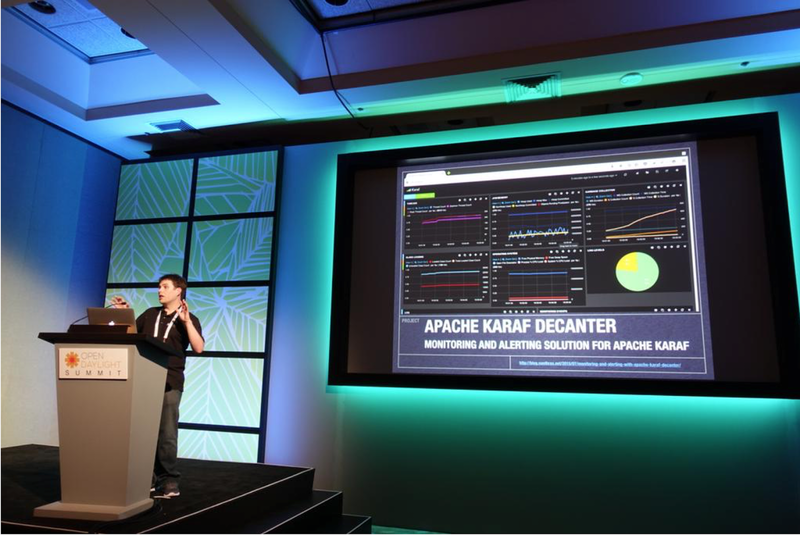 It was truly a great event, and I look forward to seeing how OpenDaylight's next release, Be, evolves. Security BSides St John's Call for Papers is open! BSides St. John’s 2015 is happening on September 25th, and will consist of a single speaking track. Regular presentation slot lengths are a fixed duration of 45 minutes plus 15 minutes for Q&A if necessary. For 2015, BSides St. John’s is also accepting submissions for Lightning Talks. They will be limited to 10-15 minutes in duration and typically consist of 2 to 3 presentation slides. We are hoping that this short presentation time will encourage those new to presenting to submit. We are currently investigating our options to live stream the event and record all presentations for later distribution. If the recording and live streaming of your presentation poses an issue for you then please contact us to discuss your concerns. Will you be travelling to the event? If so, from where? Submissions must be emailed to BSidesStJohns@gmail.com. The CFP opens on July 1st and the deadline for submissions is September 10th. A confirmation of receipt of your submission will be sent within 48 hours. A follow-up email, if required, will be sent to you requesting further information or clarification. Submissions will be reviewed as they are submitted. Submitter’s will receive a personal response to their submission with our decision as to whether it has been accepted within two weeks of their submission date. All submissions are greatly appreciated and we thank you in advance for your interest in BSides St. John’s 2015.